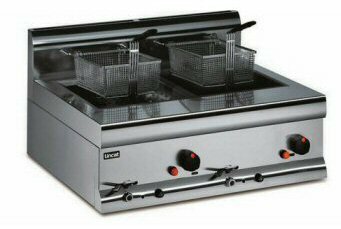 Still well used in most commercial kitchens, despite all the talk about healthy eating, fryers are available in many sizes and configurations. Popular brands include Blue Seal, Falcon, Lincat and Valentine. We offer generous discounts of at least 25% on all makes; more on faster selling models.